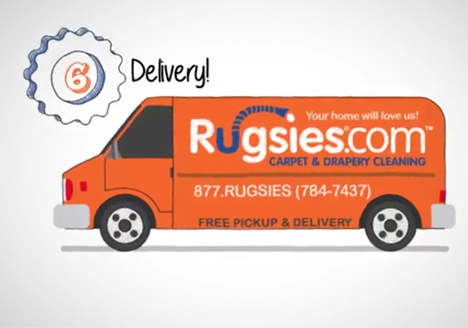 Rugsies services extend to the very base of your spaces, including tile and grout cleaning. Our preferred HOST equipment massages environmentally-friendly solutions into every crevice to remove dirt and stains while polishing surfaces. The results are as pristine as they are safe, and we assure fresh flooring on which you and your family will be happy to walk, crawl, lay, or even roll around (not that you necessarily would, but certainly could!). 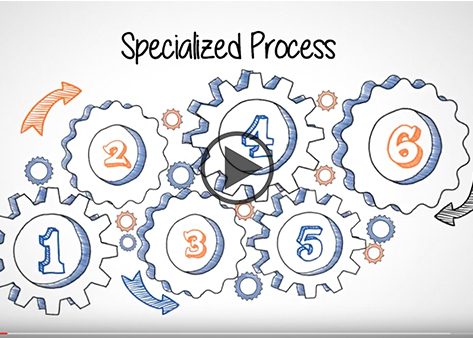 © 2010, 2011, 2012, 2013, 2017 Sudsies Onsite, LLC DBA Rugsies All right reserved. 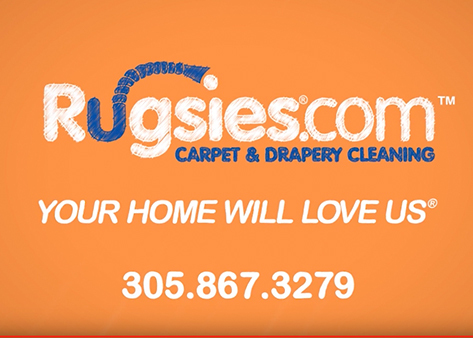 Rugsies serving Miami-Dade and Broward counties.